Since the medium’s inception, comics have had a few significant moral panics where people screamed that cartoons would topple society as we knew it. But only one comic-book artist has been found guilty of obscenity and told not to draw anything again, even in the privacy of his own home. 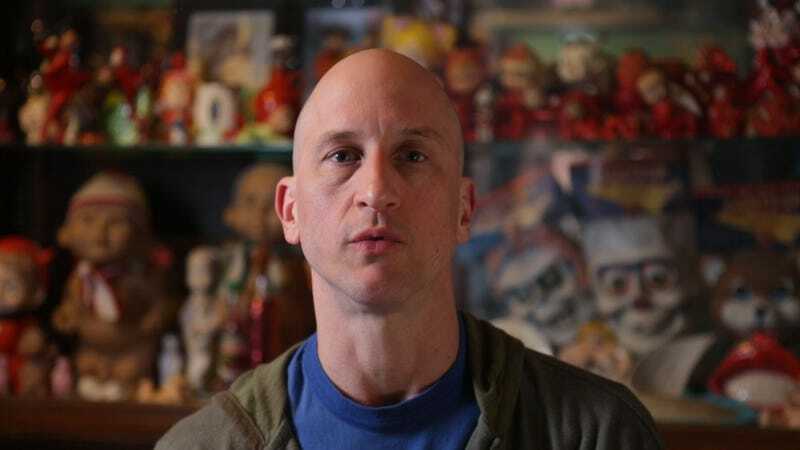 Now raising funds for completion, The Trial of Mike Diana is a documentary about the title subject’s long painful legal battle against the state of Florida around his self-published comic series Boiled Angel. In a clip exclusively shared with io9, you can see comics greats like Neil Gaiman, Steve Bissette, and Peter Bagge recall their reactions to the 1994 case brought against Mike Diana. The trial became a singularly infamous example of a private individual’s civil liberties being impinged upon and remains a cautionary tale about how politics can come down hard on artistic creativity. You can find out more about the documentary here.